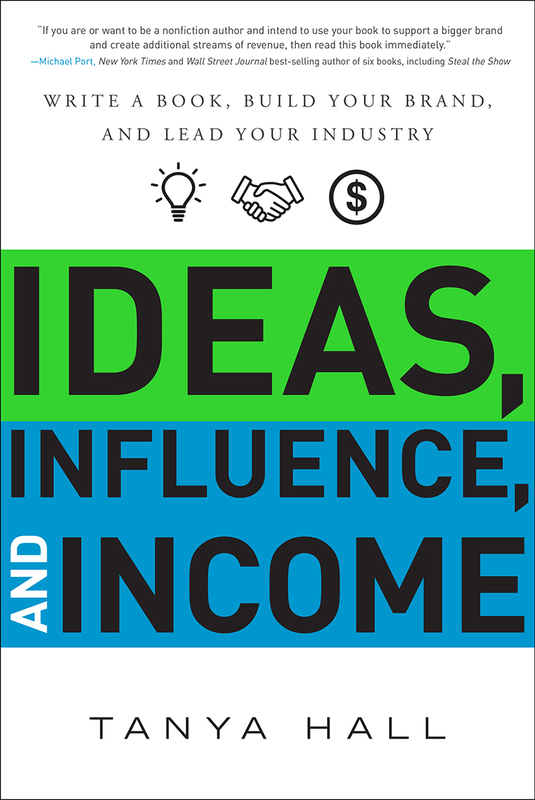 Ideas, Influence, and Income: Write a Book, Build Your Brand, and Lead Your Industry | Free eBooks Download - EBOOKEE! Posted on 2018-08-07, by perica123. 2017-12-04[PDF] The LEGO Neighborhood Book: Build Your Own Town! No comments for "Ideas, Influence, and Income: Write a Book, Build Your Brand, and Lead Your Industry".